Ryan has been playing and Commishing FF leagues for over 3 decades now. He’s constantly coming up with ideas for new league formats, but is wary of committing less time to the 4 dynasty IDP and Salary Cap Contract IDP leagues he commishes. And, oh yeah, about 20 years ago, in his first career, he was a sportswriter and analyst covering the NFL for a variety of sites, including 3 years at ESPN’s Insider page. 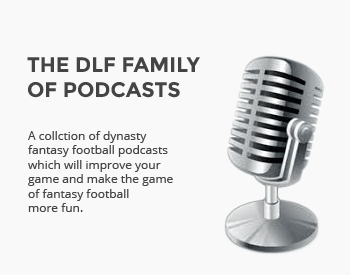 Ryan has returned to FF writing to promote better ways to design leagues and play with IDPs.